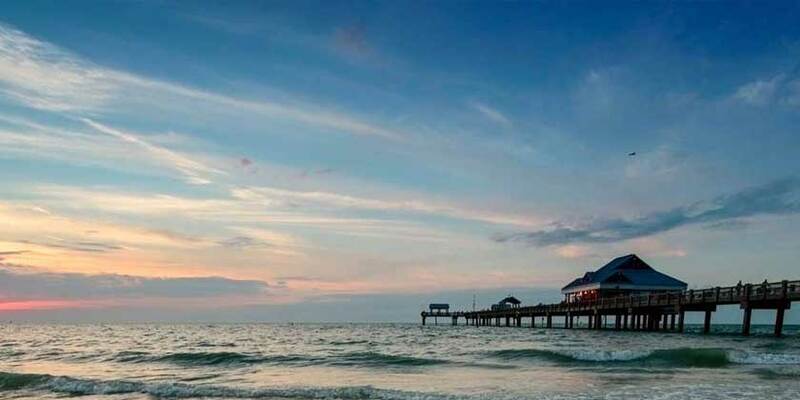 With its peaceful beaches, elegant atmosphere and plentiful golf, it’s no wonder this stretch of Florida’s Atlantic coast is known as the Treasure Coast. Vero Beach and the surrounding area are a fishing and watersports paradise. Plentiful shops, museums and restaurants make it a terrific vacation destination for all budgets.